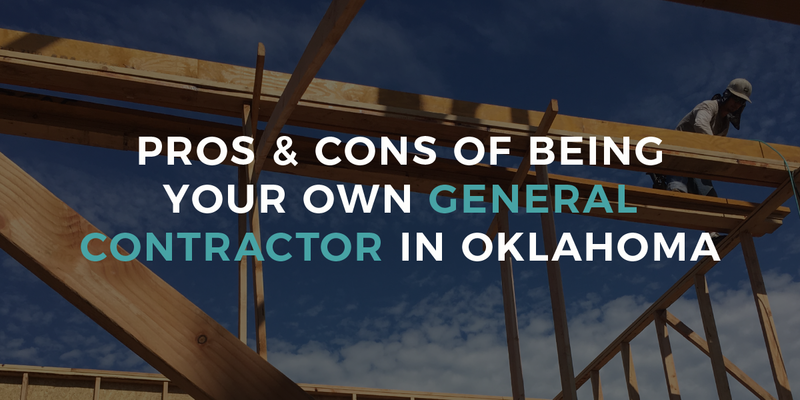 Many families who are considering building a custom home have price as a main concern. In fact, it's the top concern for most families until they get a little further into the process. 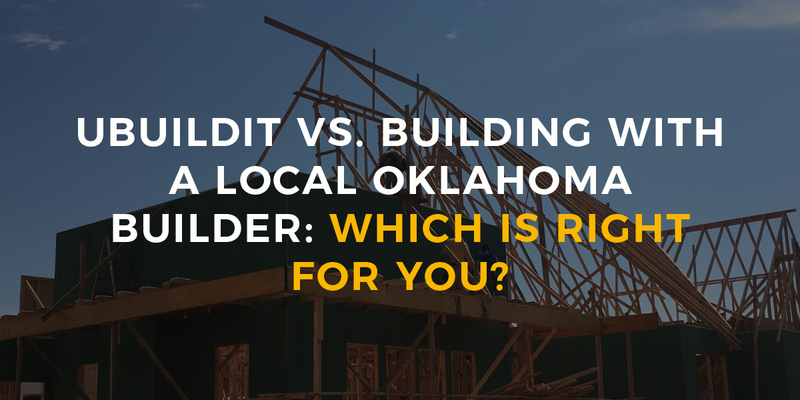 When you're planning to build a custom home on land you own, it makes sense to get bids from a few builders, right? You want them competing for your business so you'll get the best deal. At least, that's what you've been told. 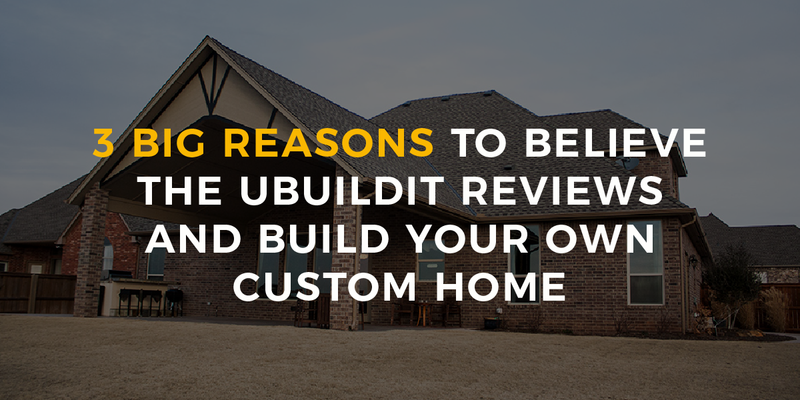 Most custom home builders out there will indulge you and create a bid for you. 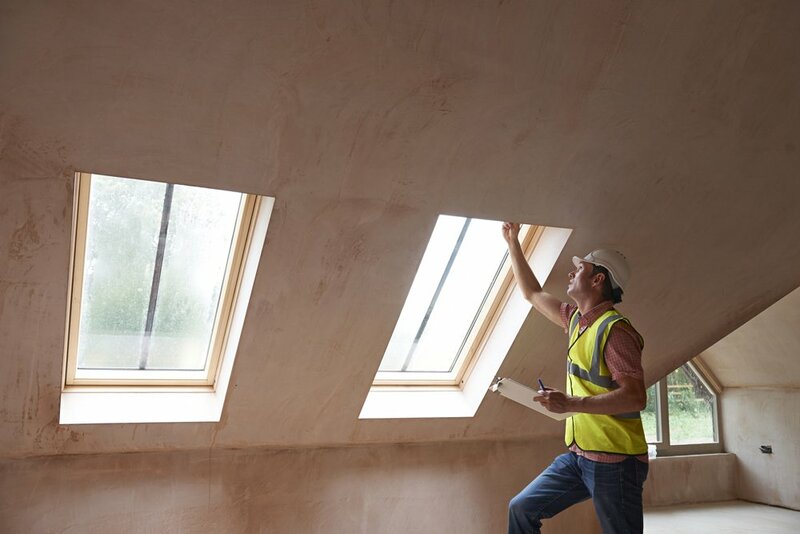 Knowing that you're looking for the best deal, many builders have tricks they hide up their sleeves to ensure they're giving you a competitive bid. 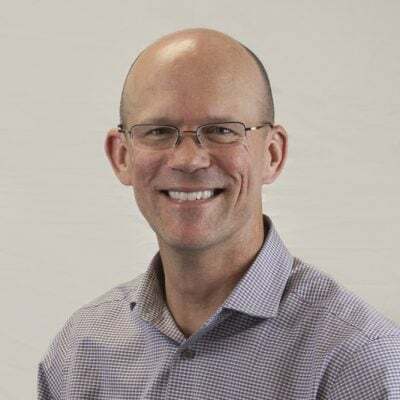 The simplest of these tricks is to give you an estimate of the total cost, which conveniently happens to line up with the budget you've told them. That reels a lot of people in. They see the number they've been looking for and decide to continue meeting with the builder who gave it to them. 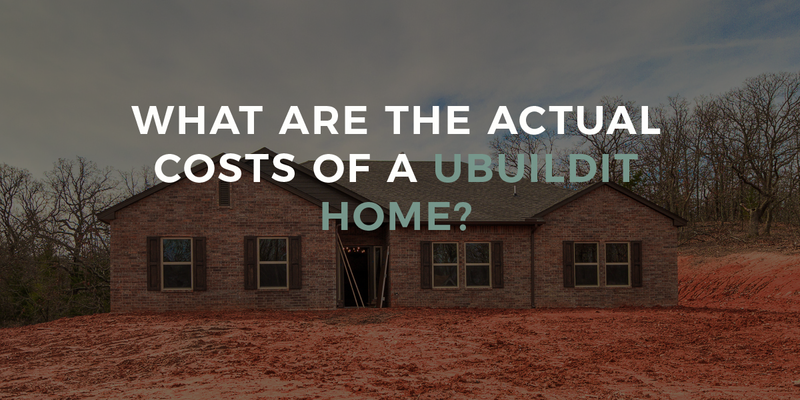 Here's the trick: that number is often based on generalized costs of building homes—not the projected cost of building your specific home, according to your family's specific needs. Most of the time, a potential buyer provides a home design with a few details that they like here and there, and the builder will make a bid off that. Those details probably account for less than 5% of the overall cost of the house. So what's the other 95%? That's the part the builder knows you won't be familiar with. 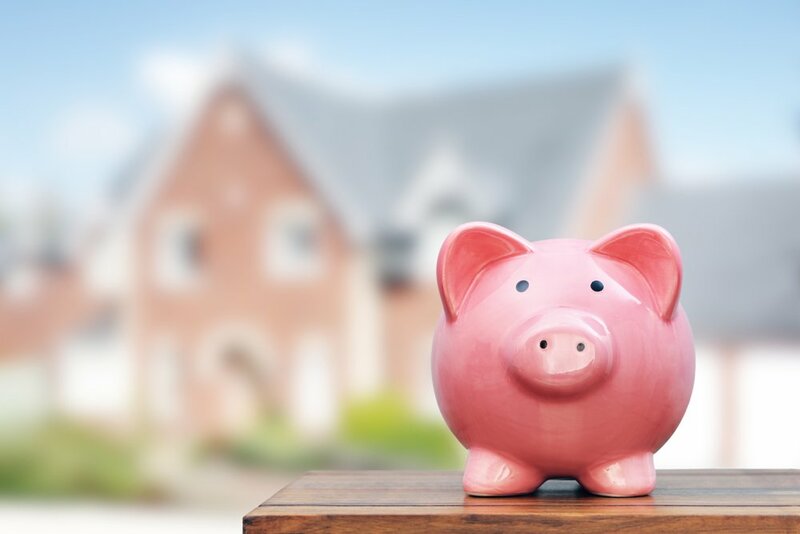 When you and the builder start working out all the smaller details of your home, and you're so far along in the process that it would be difficult, expensive, or time consuming to back out, the price will creep up. Before you know it, the price has increased by 30-35% of that originally attractive number you saw in the bid. But now you're already committed. If you are going to have multiple builders bid on your home, make sure they provide extremely detailed specifications to go along with the floor plan. That means a list of every item that will go into your home—down to the make and model of the doorknobs. If a builder balks at that, it's because you're taking away his ability to low-ball you to reel you in. 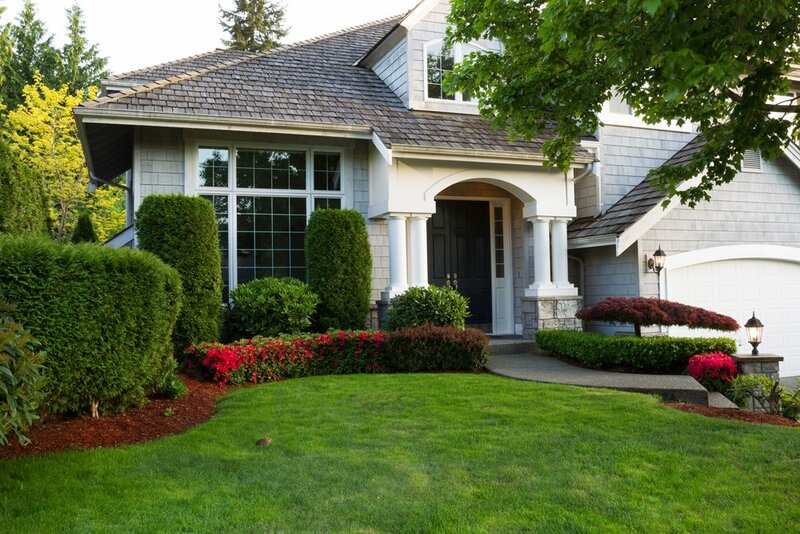 Get the details—a truly professional builder will be able to give you those details as a part of his or her normal process. If they can't give you those details, how do they really know the investment your specific home will require?